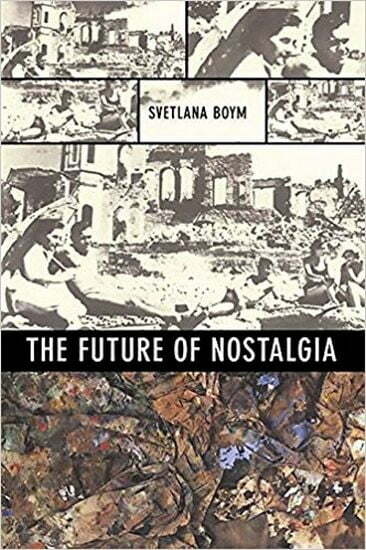 Combining personal memoir, philosophical essay, and historical analysis, Svetlana Boym explores the spaces of collective nostalgia that connect national biography and personal self-fashioning in the twenty-first century. She guides us through the ruins and construction sites of post-communist cities-St. Petersburg, Moscow, Berlin, and Prague-and the imagined homelands of exiles-Benjamin, Nabokov, Mandelstahm, and Brodsky. From Jurassic Park to the Totalitarian Sculpture Garden, Boym unravels the threads of this global epidemic of longing and its antidotes.